What is Biochar Industries ? a project of Biocharproject.org. Biochar Industries – What is it ? Biochar Industries is the first large scale project that biocharproject.org ever undertook and it is about time I shared with you my thoughts and dreams for this concept. At the end of 2010 I was becoming more and more passionate about how biochar can fix many problems. 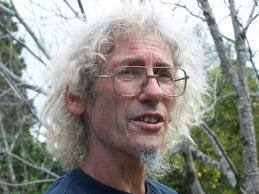 However like my mentor Geoff Moxham RIP I was becoming overwhelmed with the magnitude of my calling in life. One day out in the garden after reading the ringing cedars of Russia series. I caught a glimpse of how effective just one person can be toward helping the planet . You see until then and as evident on my website here. I thought I had to teach mankind why biochar is so good at many things. 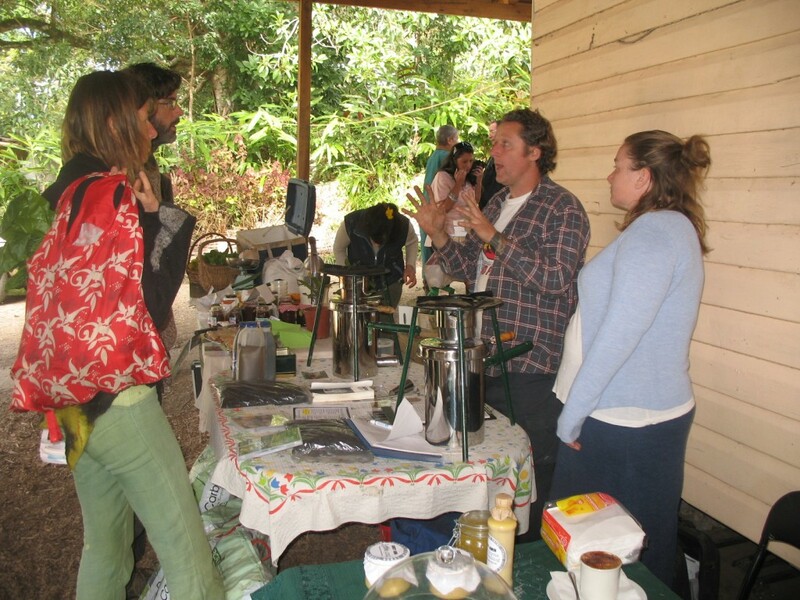 Lets face it one person (me) teaching many people, who teach thousands of people, who in turn teach the whole of civilisation how to make free and good biochar. Yeah this was indeed overwhelming. I still can not explain what it was that I glimpsed on that faithful day however I can tell you how far this glimpse has grown into reality. 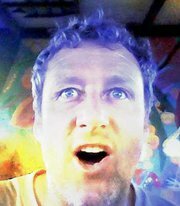 The gist of that vision was ” Your thoughts are back to front” Why try and heal mankind when there are so many? Why not focus on healing Mother Earth as she is only one ? Mother Earth, Gaia, Planet Earth, Mother Nature, World, Planet, Home whatever you call her there is no doubting we have seriously harmed her and need to show her we are the image of god she sees us as. After much searching and many conversations with venerable folks, My idea started to gain shape. I still need to ride on the shoulders of my mentor and his mentors by pushing their barrow to its ultimate destination. (Link Here to Geoff’s Grant) I also needed to make my own way through this passage to a better life. This is how the Biochar Industries started. A sustainable Industry based upon biochar and its many connections with our Earth. To justly give you an overview of Biochar Industries would be to ask you to stay focuses for far too long (Most folks can’t focus more than 10 minutes) However I will list you our Goals and mini projects under the umbrella of Biochar Industries under Biochar Project. 1. To repair Mother Earth and to shout it from the roof tops. 2.Create a sustainable industry that is a community collaborative to achieve the acceptance of biochar world wide. 3. To make this industry practical and reachable by any person on earth. 4. 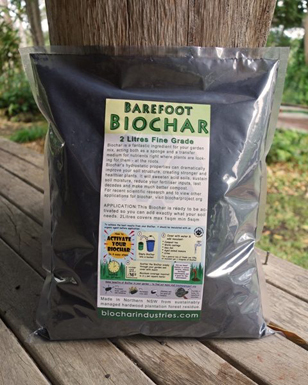 To elevate anyone who uses sustainable biochar with our help and support. 5. Finally to elevate the welfare of all those who embrace this one of a kind man made solution to repair our home. Mini Projects of Biochar Industries. 1. Hill of abundance food security for 500 families. 3. 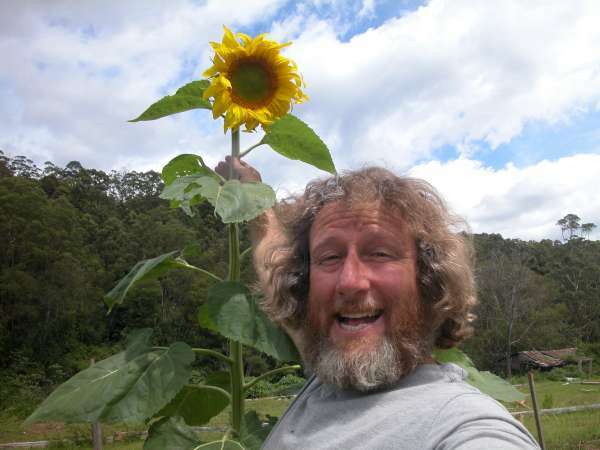 Community sustainable weeds out carbon in Project. 5. A sustainable community based on Artisans and Anastasia. So I remember watching a baseball film about an old baseball farmer who built a baseball diamond on his farm. He kept saying If I build it they will come. I get the same maddening thought running through my mind every time I work , talk or think about biochar. Thank You Geoff I hear you load and clear. So we are now at the end of 2011 and what are the results? 1. I have exclusive use of 3000 acres of trees that need sustainable nurturing and thinning. 2. I have Biochar Industries situated on a zoned heavy Industry site. 3. I have more plant than I can poke a stick at. 4. I have more opportunities than I can poke a stick at. 5. I still have my Integrity. I have learnt a lot from the old paradigm. 6. I belong to a wonderful community. 7. I now have Gravitas both Government and private. 8. I am getting the folks I really need to carry this project off. 9. I have no where near the pressure I once was under. 10. I have more knowledge than I could of dreamed of about Biochar. Here’s to the champions who use it. 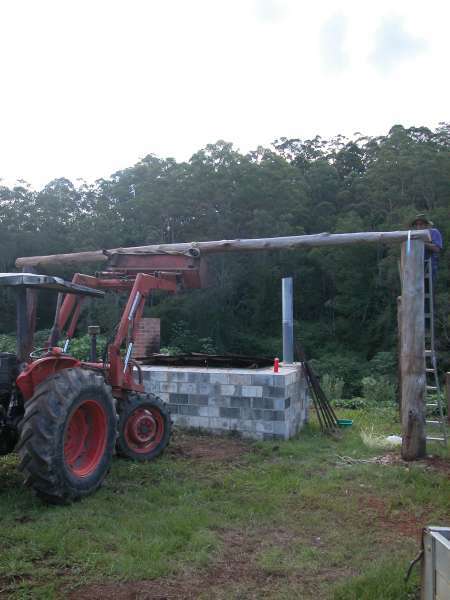 Next post: Adam Retort Biochar Kiln Shed Just in time for summer.